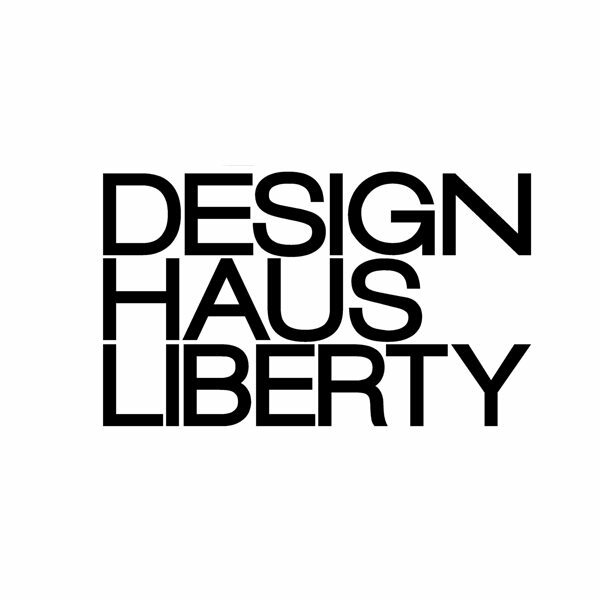 Design Haus Liberty is looking for a mid-weight visualiser to join its London team. 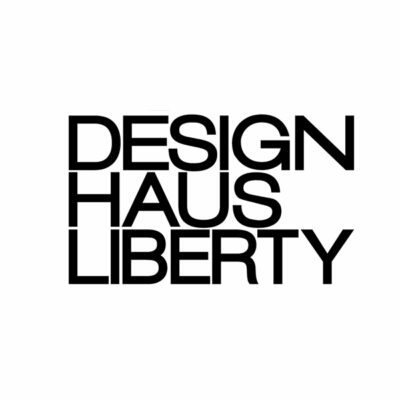 Design Haus Liberty is a vibrant and dynamic architectural and interiors studio based in central London. Renowned for its high-end residential, office, and developer-led schemes in both the UK and internationally, the studio delivers unique and beautifully crafted projects that achieve strong, cohesive and interesting interdisciplinary propositions. We are currently in search of a talented mid-weight visualisation artist with two+years experience, to be part of the development and growth of our team as we progress into the international marketplace. 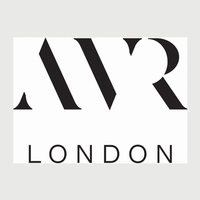 The role will include responsibility for visualisation on a range of fast-paced projects working anywhere from initial design intent information to developed designs for client sign-off. 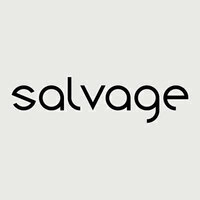 The successful candidate will have a strong visual aesthetic, have the ability to work across many projects at once including architecture, landscape, and interiors, eager to be involved in the design process, and be able to display a dynamic portfolio with strong Photoshop skills and post-production. 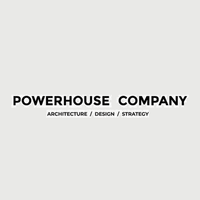 You will work closely with our in-house architecture and design teams to oversee the delivery of 3D information using Rhinoceros, V-Ray, 3DS Max, and Photoshop as appropriate and have a strong eye for design. Video editing and graphic or website design are a plus. Please let us know if you or if any colleagues are interested in joining our growing team by submitting your CV and samples of your portfolio using the form below. No telephone calls or agencies please.